Vacations in our family meant driving for hours on end to a mysterious destination. When that happened, it was time for a Tetris competition. My brother, mom, and I would compete for the highest score. While I never won any these battles, I always enjoyed the time we spent doing this. As the gamer in the family, Tetris bonded all of us. Up until now, I haven't played a Tetris game for years but that changes today. I recently got my hands on Puyo Puyo Tetris. Ohhh... it's as fun as you expect. If played a Puyo Puyo or Tetris, you know what head but combining both of them together makes so much sense. You wonder why Sega did not do it earlier. Puyo Puyo Tetris blends both properties in a mixer and only the best comes out. 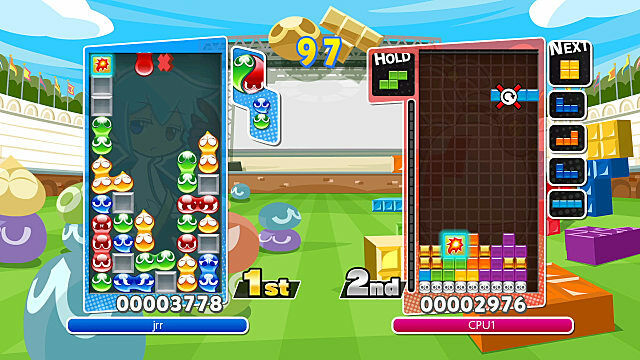 Puyo Puyo Tetris adventure mode pits you against a wacky single player campaign with characters from both universes. Did you know that there were characters in Tetris? Neither did I. Plus, there are some cool and fairly innovative challenges for you to try your hand at. 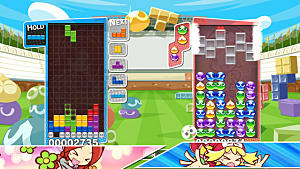 Tetris and Puyo Puyo are similar in the ways they are played. Make a line with the tetriminos and they disappear. 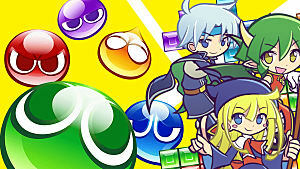 Matchup four or more puyos and they pop, which can cause a chain reaction with the others puyos. Simple as these game mechanics are they create such fun. Where the game shines is the multiplayer mode. You have five modes: Versus, Swap, Fusion, Big Bang, and Party. Add to that online multiplayer which lets you put those skills to the test and challenge the best from around the world. Party mode has special items to help or hinder your opponent's progress. 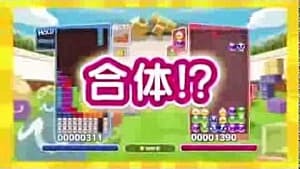 Swap combines the best of both games when the Tetris and Puyo Puyo boards switch back and forth every thirty seconds. If you need a challenge, play Fusion. You have to use both skill and strategy to play with both tetriminos and puyos. Big Bang mode lets you play preset patterns as a sort of race against a CPU. I would say this is the best way to practice for the other modes. 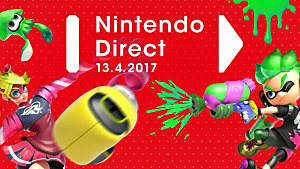 There is only one problem with the game, the controls. I was playing on the Nintendo Switch, so the PS4 version may not have this problem. Rotating and setting the tetriminos or puyos fell into places I did not want them at. It seems the analog sticks cause this problem way too much for me. I would be moments away from victory and would mess it up due to this analog glitch. One wrong move and the whole thing is messed up. 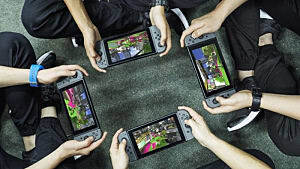 The only way I could rectify this was to play with the JoyCons attached in handheld mode or with the pro controller. While that is a good way to play, sometimes you want to play this on a bigger screen. I can play Puyo Puyo Tetris for hours on end. It just shows that simplicity in games can bring the most enjoyment. I am impressed by the versatility and the variety that is in this game. There is no doubt in my mind that Puyo Puyo Tetris is a fantastic game that both gamers and non-gamers will love. The world of tetriminos and puyos are in trouble and you are the only one to stop it.